Do you know why many wellness centres, hotels, spa centers, pools etc. 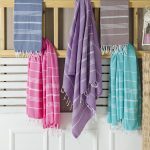 in USA prefer Turkish towels over ordinary terry towels? It is simple! Because having delighted customers are easy with our premium quality and elegant peshtemal designs. 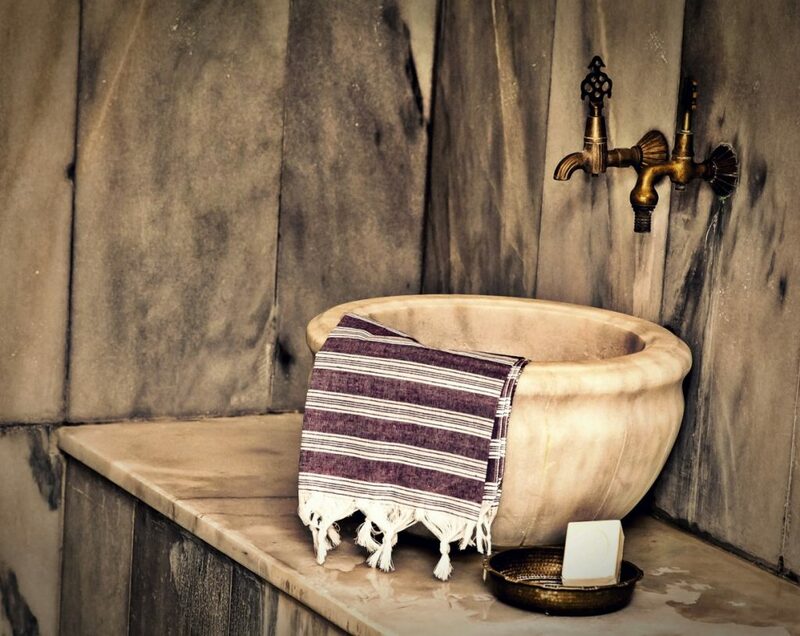 Turkish towels, originally known as peshtemal and hammam towel, are a centuries old Anatolian tradition! Used by the every coterie for many purposes during the centuries, Anatolian people developed Turkish towels in the course of time. 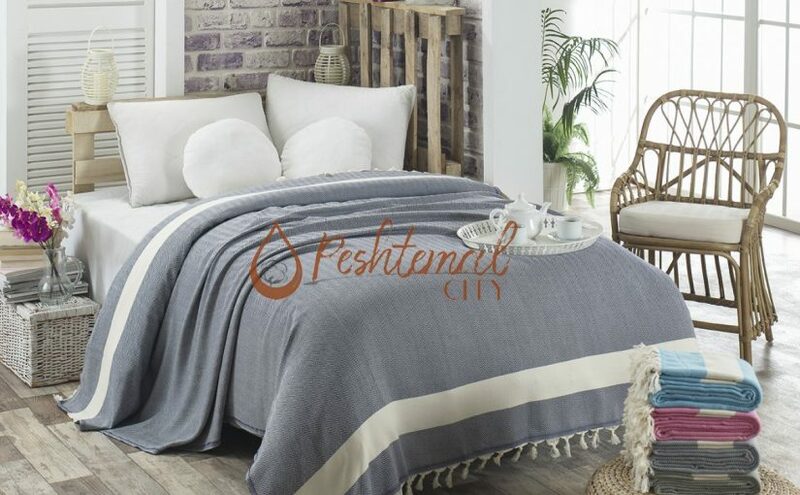 In short, peshtemal were an irreplacable part of daily life of Anatolian people! 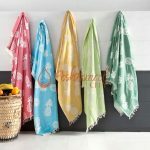 Nowadays, Turkish towels started to replace the ordinary and dull terry towels in the entire World! Don’t miss the trend and decorate your home, hotel, spa, wellness centre, gym, country club etc. with the newest decoration trend of USA, Netherlands, Germany, England, Australia, and Canada! People expect comfort, luxury, and elegance from your institution, right? We’ll now tell you why Turkish towels are great for your customers! First of all, as we said above, Turkish towels are not only towels! They have an historical & cultural value. Customers will be satisfied once they notice you pay attention even to the smallest detail! We also dye all our peshtemal designs in the best dye-house in Denizli using the highest quality dyes! Our products don’t contain any harmful or alergen material on their texture! So you can safely & confidently decorate your instituition with our premium quality Turkish towels! Once your customers use our heavenly Turkish towels, they’ll know that they made the right thing by choosing your institution! And lastly, we have a wide collection! Our designers follow the fashion 24/7 to come up with peshtemal designs that are suitable for every type of customers you might have! 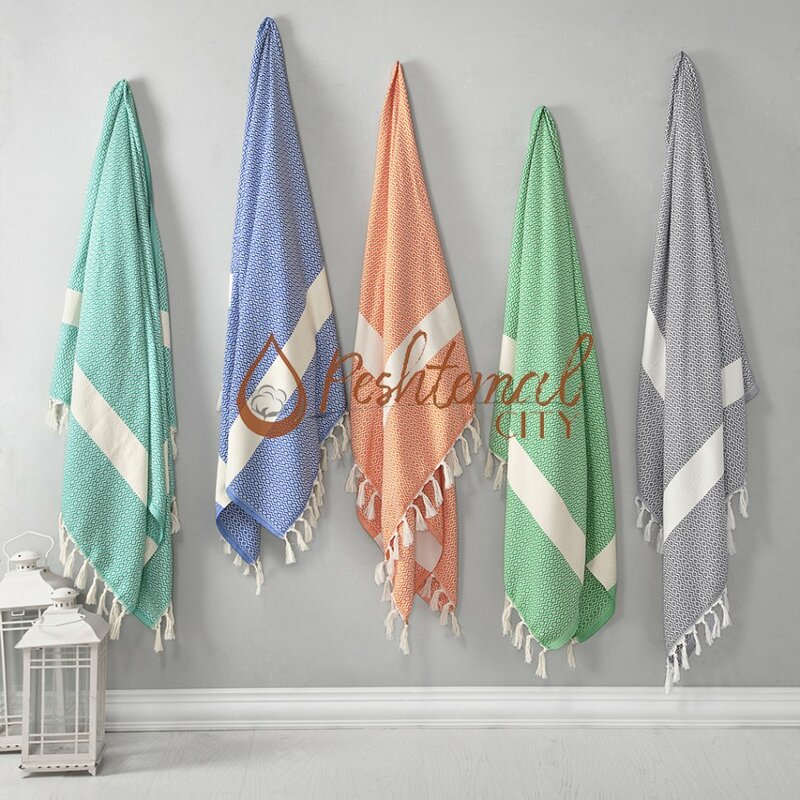 We have simplistic peshtemal designs, traditional hammam towel designs, eye-catching beach towel designs, and elegant Turkish towel designs! We also offer a wide color spectrum for all our products. You can easily choose the perfect Turkish towel for your institution! So what are you waiting for? Decorate your hotel, spa, wellness centre, country club, pool, or beach club with our premium quality & stylish Turkish towels and keep your customers happy! Contact us now to improve your business painlessly! As a Turkish towel manufacturer & wholesaler, we’re open for questions 24/7! You can easily send us an email for any questions or your Turkish towel wholesale needs! 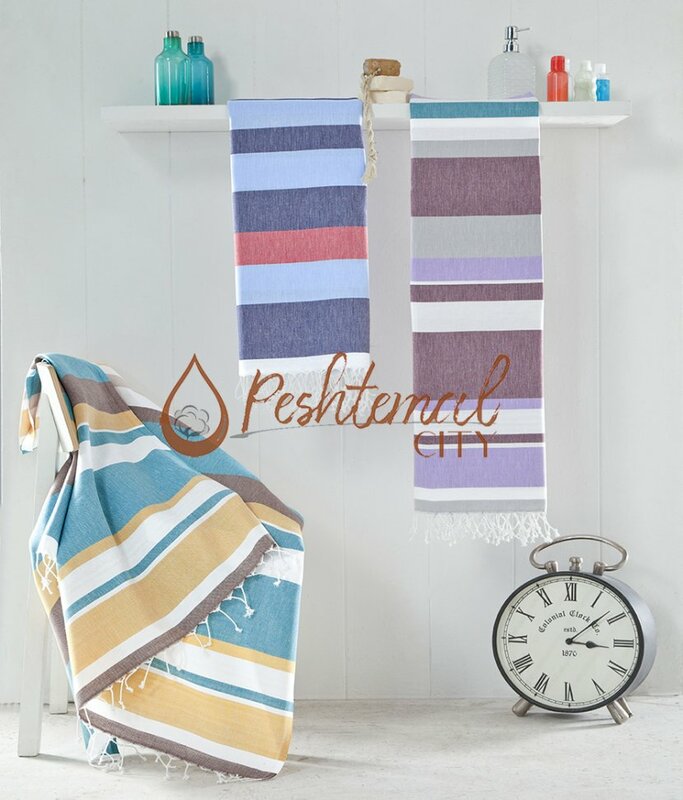 You can easily discover our entire peshtemal collection by visiting our products page! 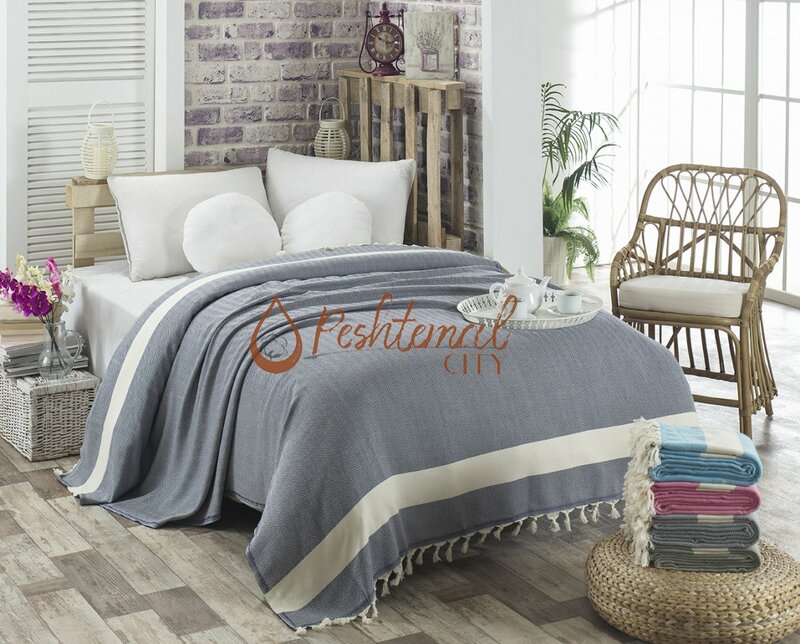 Peshtemal City, Turkish towels manufacturer & wholesaler, wishes you a happy & profitable year! 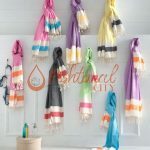 Widen Your Product Range With Turkish Towels To Reach More Customers in 2019! Do you run an e-commerce business? Do you have a local store? 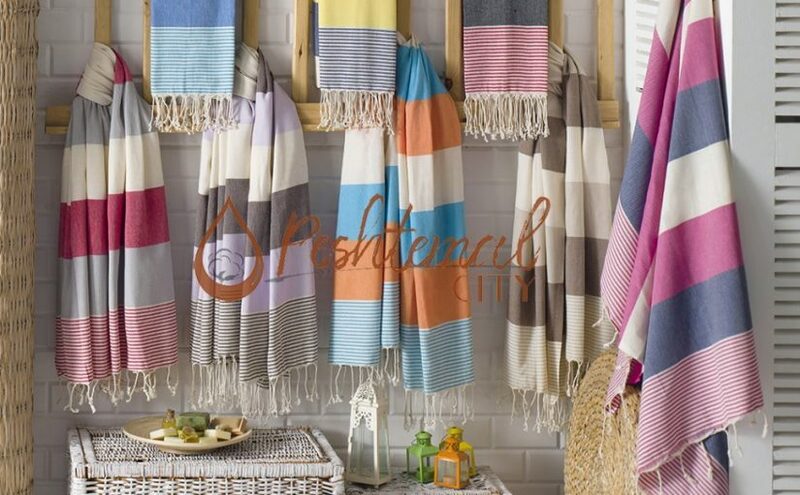 Widen your product range with elegant & comfortable Turkish towels and enhance your reach in no time! Where you live doesn’t matter! If you run an online shop or local store doesn’t matter! Your customers are interested in 2 things! Comfort and style… With our Turkish towels, it takes no time for you to offer your customers in one product! Durable: Manufactured with great effort & care, our Turkish towels can be used for many years! Once your customers see how enduring our towels are, they’ll consider replacing all their towels with these products! Absorbent: Woven 100% from premium quality ring spun Turkish cotton yarns, our Turkish towels are absorbent just like SpongeBob himself. With such absorbent nature, Turkish towels will become your customers’ first preference. Quick-Drying: Turkish towels have a quick-drying nature. They started to replace ordinary towels at beach clubs & pools of USA, Netherlands, Canada, England, and Australia. 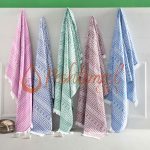 why don’t you give a try to our miraculously quick drying Turkish towels? Soft & Featherweight: Turkish towels are just like a bird’s feathers. Light and soft! All your customers will definitely ask you one question! How come such an absorbent, quick-drying and durable towel be this soft & light-weight? Easy to answer. Turkish towels are miraculous! As a Turkish towel manufacturer & exporter, we know that quality is not the only thing that matters! If there is one thing that matters more than quality if there is one thing that sells a product is its design! Don’t worry! We Follow the Fashion For You! Our designers follow the fashion to create the most elegant & stylish Turkish towels for you. You can confidently put our designs on your shelves or on your website! Some minimalistic & simple, some chic & eye-catching, some of them funky… We have a design for every type of customers you might have! You can painlessly discover our entire collection on our Turkish towels product page! We Manufacture Your Designs FOR YOU! We not only offer our own collection to you, but we also offer you our fast & reliable manufacturing services. As a responsible Turkish towel company, we can manufacture your designs with great care & haste! You only need to inform us of product specifications and designs! 100 looms work 24/7 in our factory to prepare your orders! We’re always happy to answer any questions about Turkish towels, bathrobes & blankets we manufacture & export to the entire world! No matter where you live, USA, Canada, Spain, Netherlands, Germany, Britain, Australia… Our dedicated customer’s service will answer all your questions as soon as possible! We’re waiting for you to contact us! Do you have a question? Contact us! Do you want to widen your product range with our high-quality and comfortable designs? Contact us now! 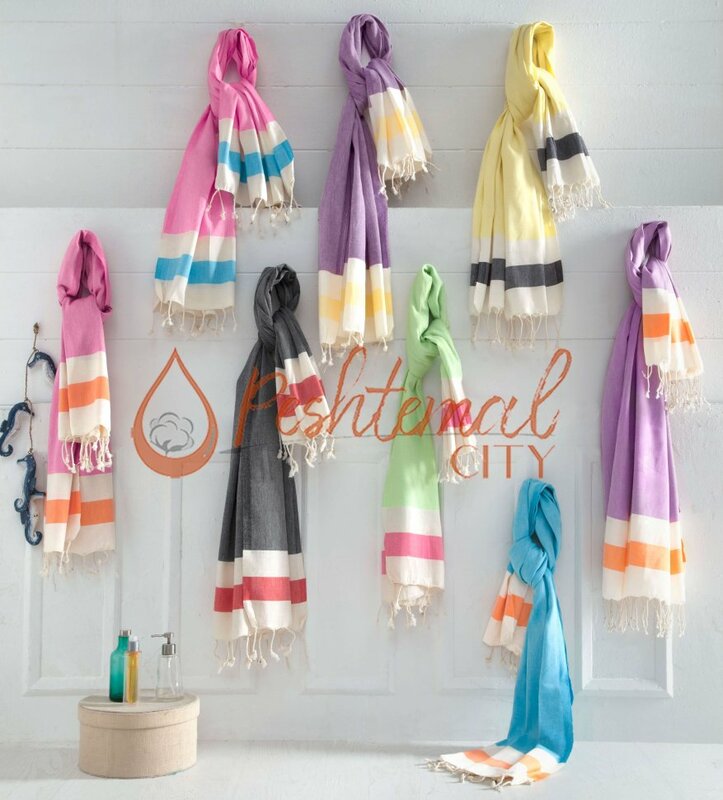 Are you looking for a reliable Turkish towel manufacturer? What are you waiting for? Contact us! All you need to do is sending us an email or calling us to have a profitable season in 2019! We’ll be delighted to work with you! 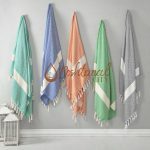 Posted on January 13, 2019 January 18, 2019 Categories Turkish TowelsTags turkish towel, Turkish Towel Company, Turkish Towel Manufacturers in Turkey, Turkish Towels Manufacturer, Turkish Towels WholesaleLeave a comment on Widen Your Product Range With Turkish Towels To Reach More Customers in 2019! Do you have a country club? Or a hammam? Do you run a spa? 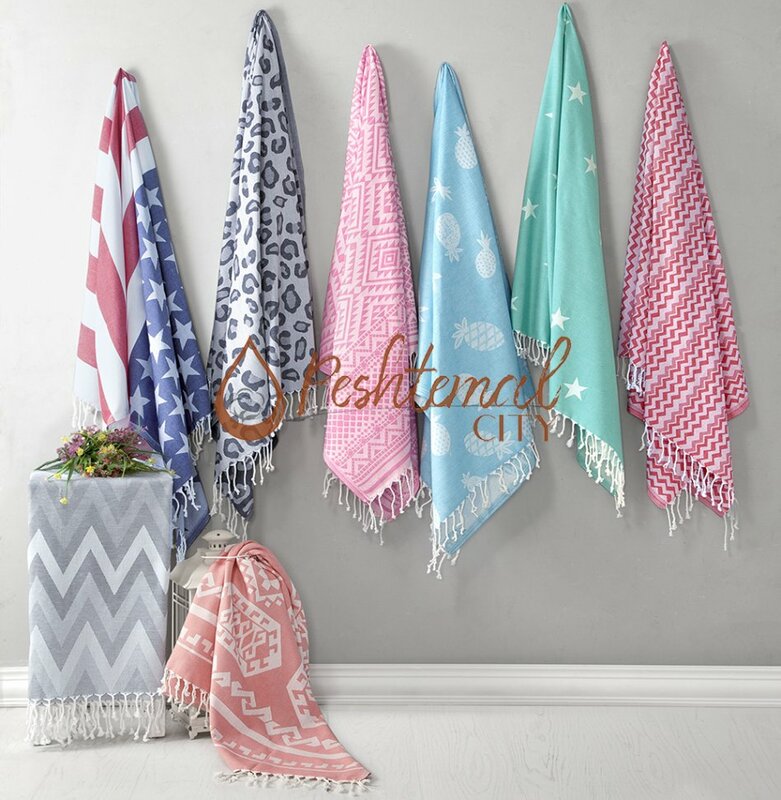 Create an amazing environment with our newest traditional Turkish towels we’ve released for 2019! Some of them elegant, some of them funky, we’ve released our latest fashion Turkish towels just before the Christmas. This week, we will be informing you about our newest traditional hammam designs which would perfectly match your old-school home & hotel bathrooms, country club, hammam, spa or wellness center! 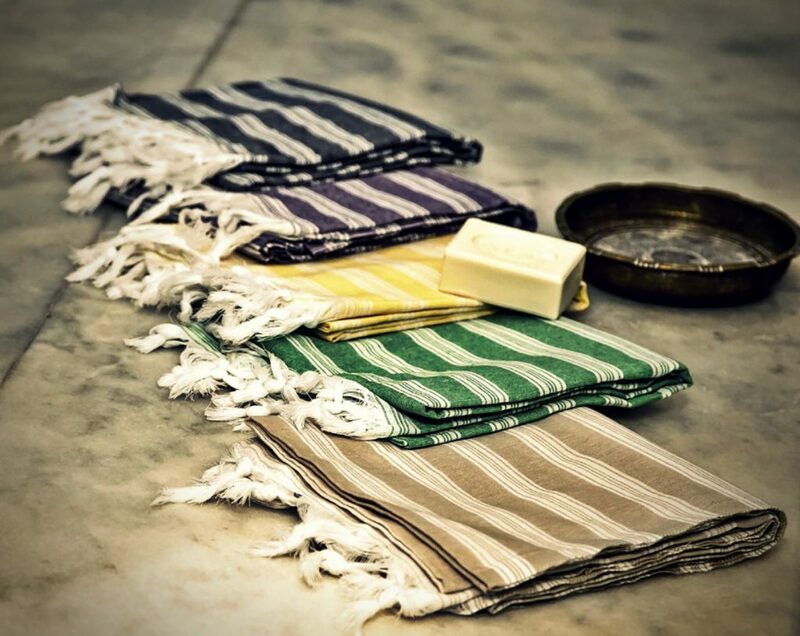 Dyed by the best dye-house by Denizli/TURKEY, our Turkish towels DON’T contain any harmful materials. Dyed with highest quality material, you can safely wash our products. The designs & colors of our products won’t fade for a long time! 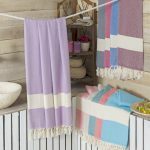 As they’re durable & their designs won’t fade away, you can use our Turkish towels for a long period without needing to buy new products for a long time. Our designers combined traditional shapes with modern lines to create a unique Turkish towel for you and put them on a vivacious texture. 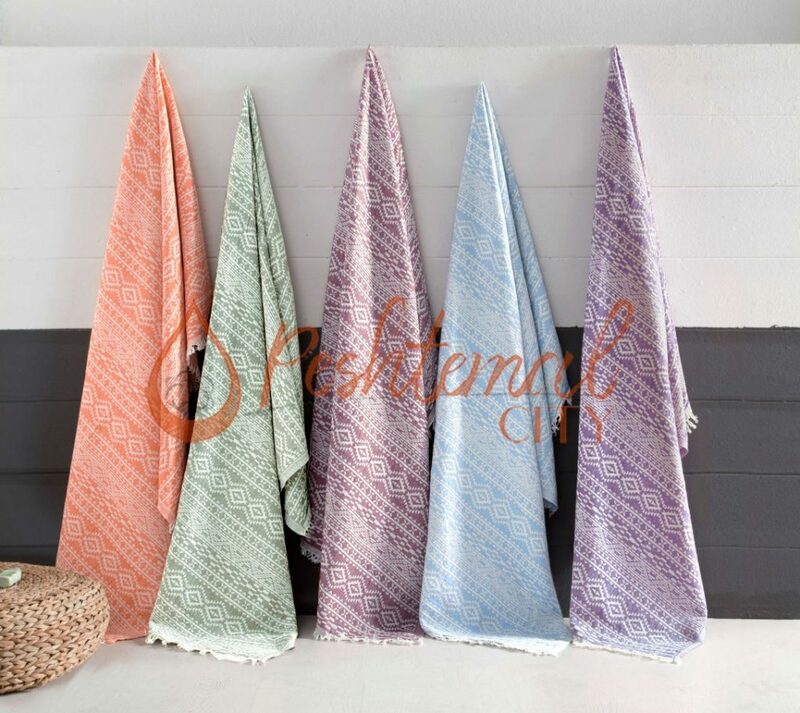 Inspired by the historical beauty of many ancient cities in Anatolian soil, Greek Key Peshtemal is the perfect match for your traditionaly designed home & hotel bathrooms, country club, spa, or wellness center! Woven 100% from premium quality Turkish cotton weighs only 310 grams and has a size of 90×170 cms. Despite its featherweight texture, Greek Key Peshtemal is highly absorbent, quick-drying, soft and durable. 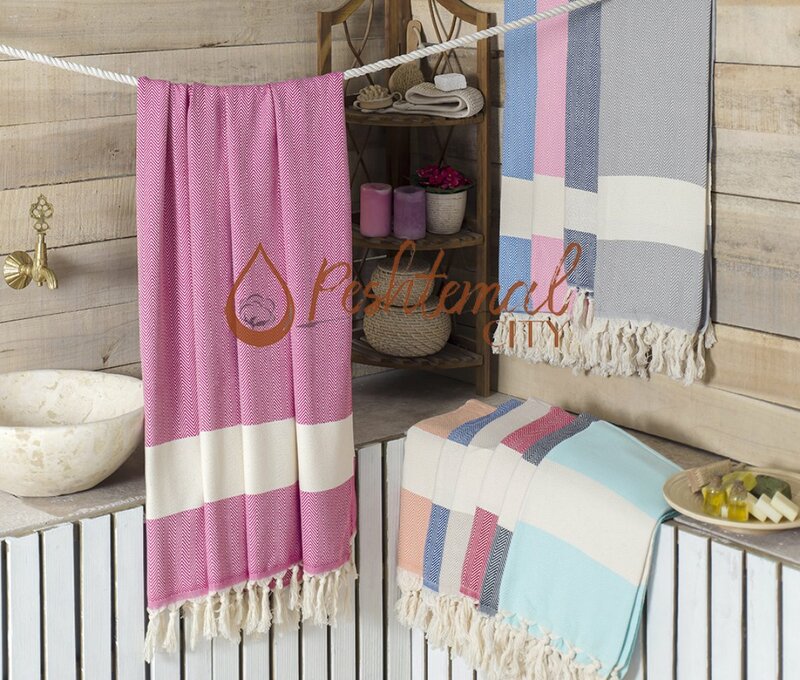 You can learn more about one of our traditional Turkish towels visit Greek Key Peshtemal product page! We’ve hand-picked the finest Turkish cottons to manufacture one of our most comfortable Turkish towels, Nical Peshtemal. It is woven 100% from cotton and weighs only 310 grams! There is a unique combination of different shapes all along its vibrant texture. With such an elegant design and comfortable use, Nical Peshtemal will make your customers come back! We offer a wide color spectrum for one of our most elegant Turkish towels so you can pick the combination of colors you need to decorate your institution! 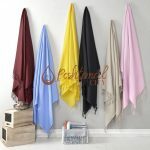 To learn more about one of our latest fashion Turkish towels visit Nical Peshtemal product page! Do your customers like oriental designs? Well, then all you need to decorate your bathroom is Damask Peshtemal. The sharp & eye-catching shapes on its lively texture will definitely catch your customers attention. And after the first use, your customers will definitely fall in love with the comfort of Damask Peshtemal. Woven 100% from premium quality Turkish cotton, Damask Peshtemal is soft & light as a feather, absorbent like a sponge, and quick-drying. 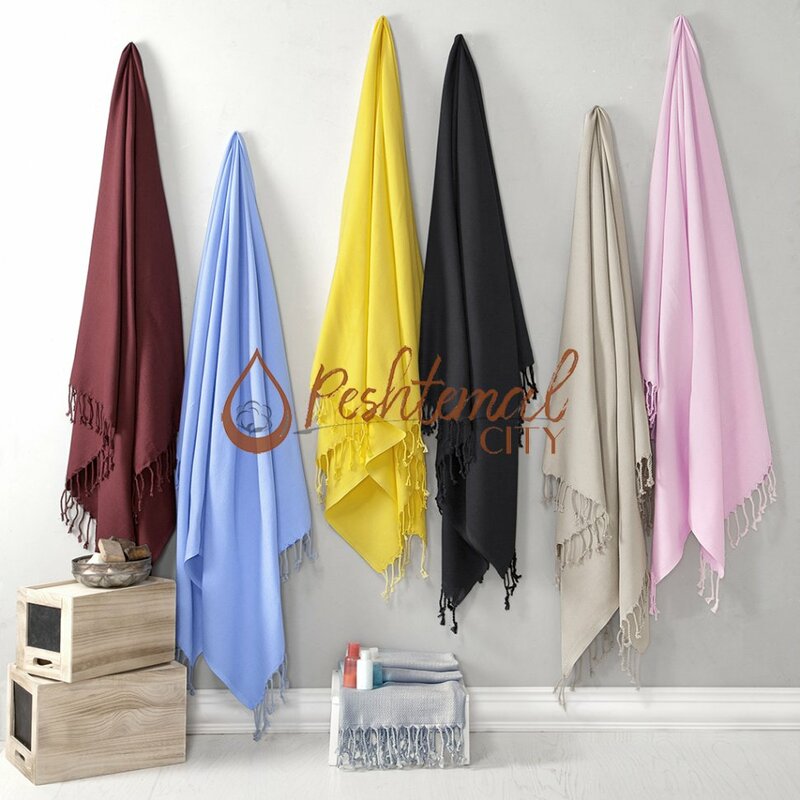 We offer a wide color spectrum for one of our most comfortable Turkish towels so you can choose the combination of colors you need to decorate your facility! 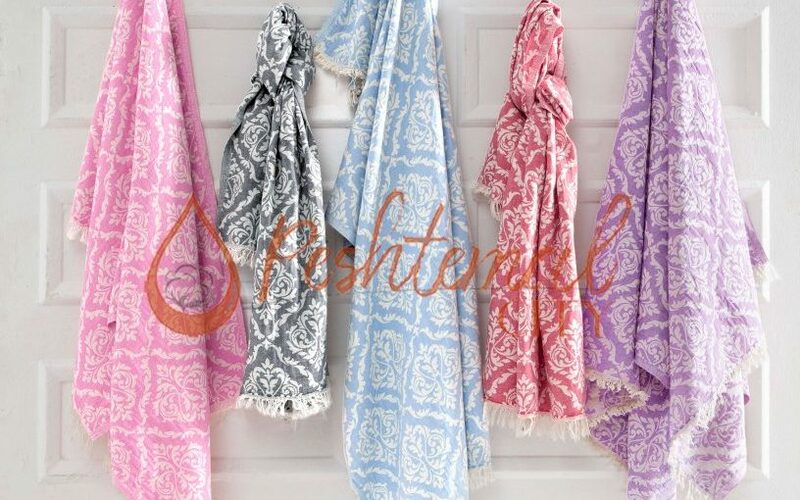 To learn more about one of our most comfortable & elegant Turkish towels, visit Damask Peshtemal product page! Before we finish our article, we want to remind you that you can always contact us for any questions or your Turkish towels wholesale needs! You can find our contact details on our “contact” page. You can also easily discover our entire Turkish towels collection on our “products” page. We wish you a happy & comfy new year! We’ve released the first part of our 2019 Turkish towels collection for you to enliven your hotel rooms, home, pools, beach club, country club, spa etc. 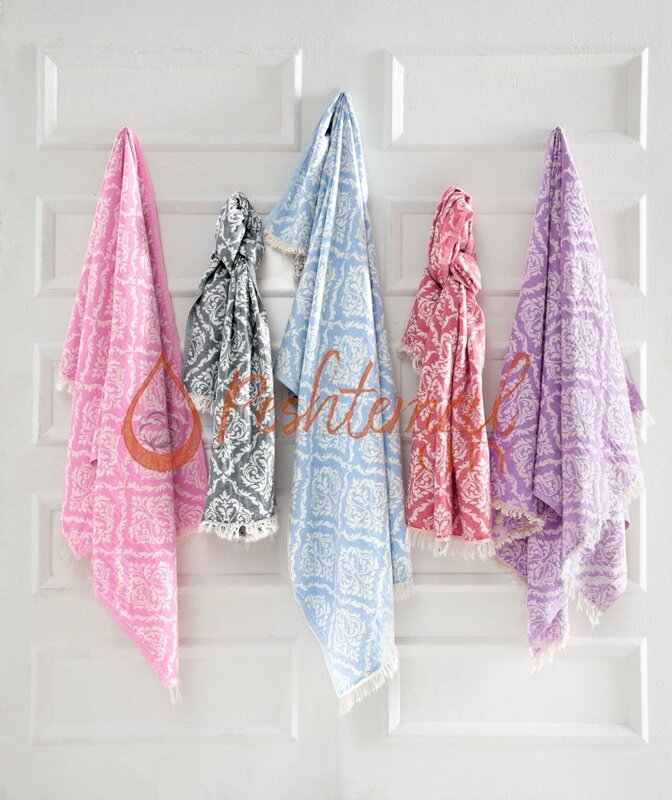 You will mesmerize your customers with our comfortable and vibrant, new Turkish towels at first sight! We’ve displayed our newest designs in our blog earlier. 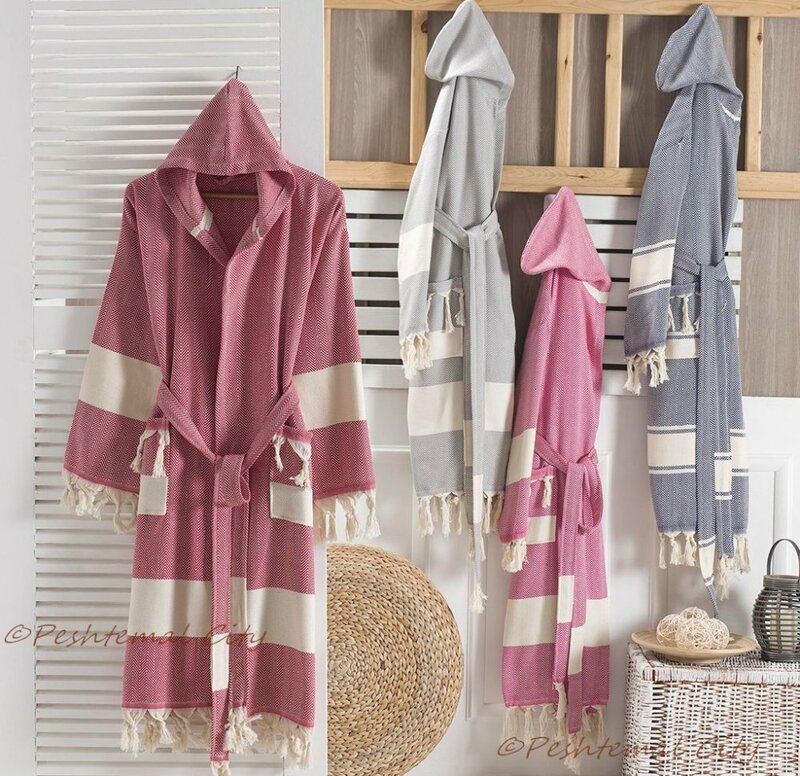 Now, we will share the detailed reviews of our newest Turkish towels for you to understand why it would be a great idea to use our Turkish towels to enhance the comfort and looks of your business! 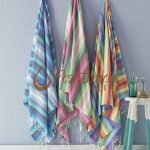 We will be reviewing 3 of our splashy & dashy, high-quality Turkish towels, Hera Peshtemal, Pineapple Turkish Towel, and Pisces Turkish Beach Towel in this week’s blog post! Named after the Greek Goddess of marriage, Hera Peshtemal has one dominant color along the middle, and colorful stripes on the end. Finished with white and soft fringes, Hera Peshtemal has a dashy look. As we offer a wide color spectrum for Hera Peshtemal, you can easily select various colors to cover the sunbeds! It will take no time to create a vivacious environment with many colors of Hera Peshtemal at your beach club! You can learn more about one of our vivacious peshtemals on Hera Peshtemal product page! 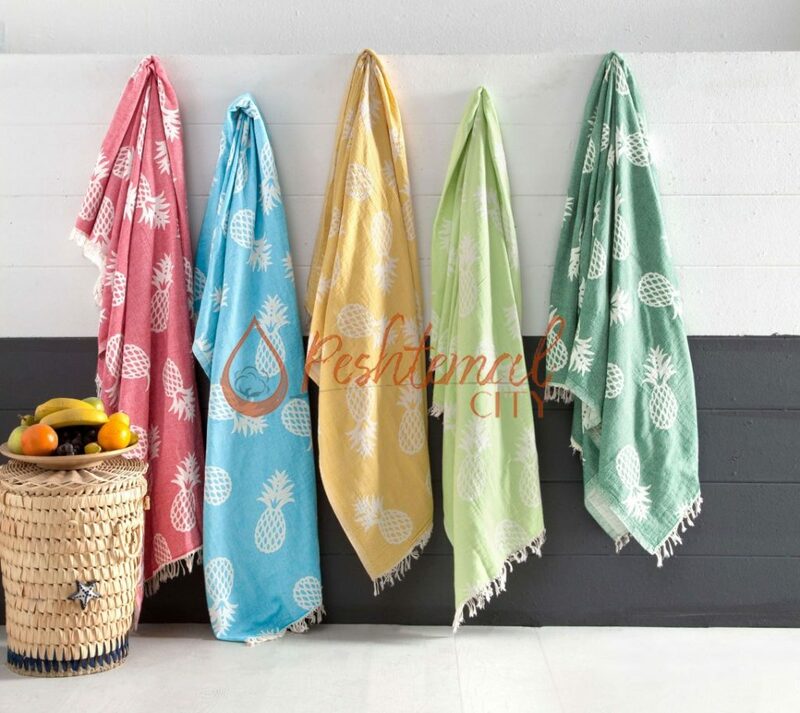 Pineapple Turkish towel is one of our simplistic, latest fashion Turkish towel designs. We’ve combined thin pineapple shapes with vibrant colors all along its texture, and added soft fringes to both ends for a lovely finish. 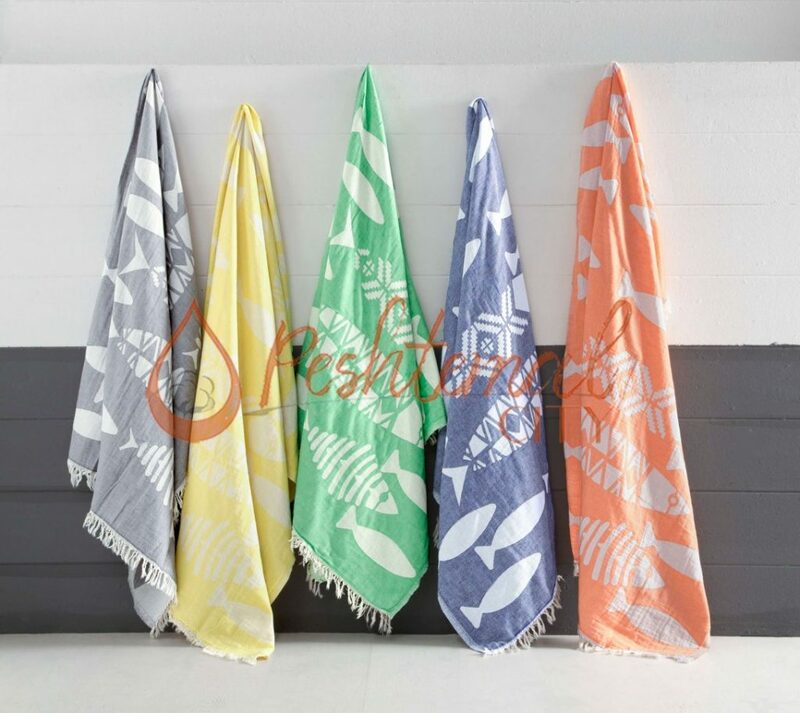 You can choose various colors within the wide color spectrum we offer for Pineapple Turkish towel to create a soothing and lovely environment for your beach clubs. 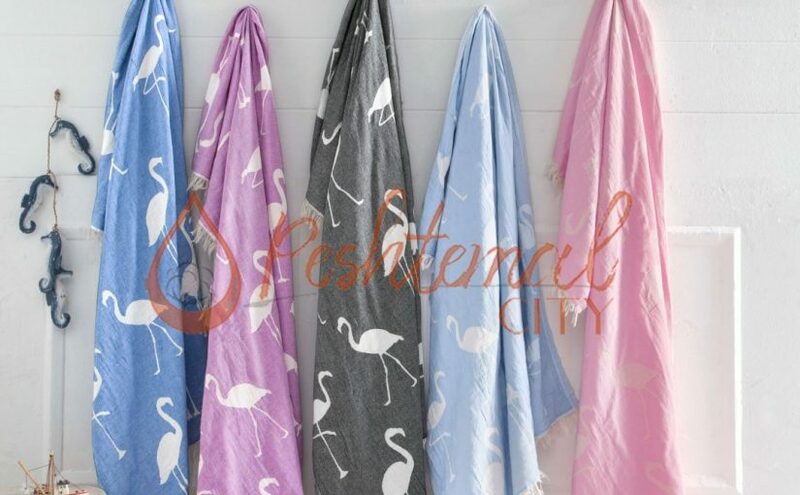 Woven 100% from high-quality Turkish cotton Pineapple Turkish towel is highly absorbent, soft, quick drying and durable. The extremely comfortable use of it will make your customers come back to your beach club till the end of your season! 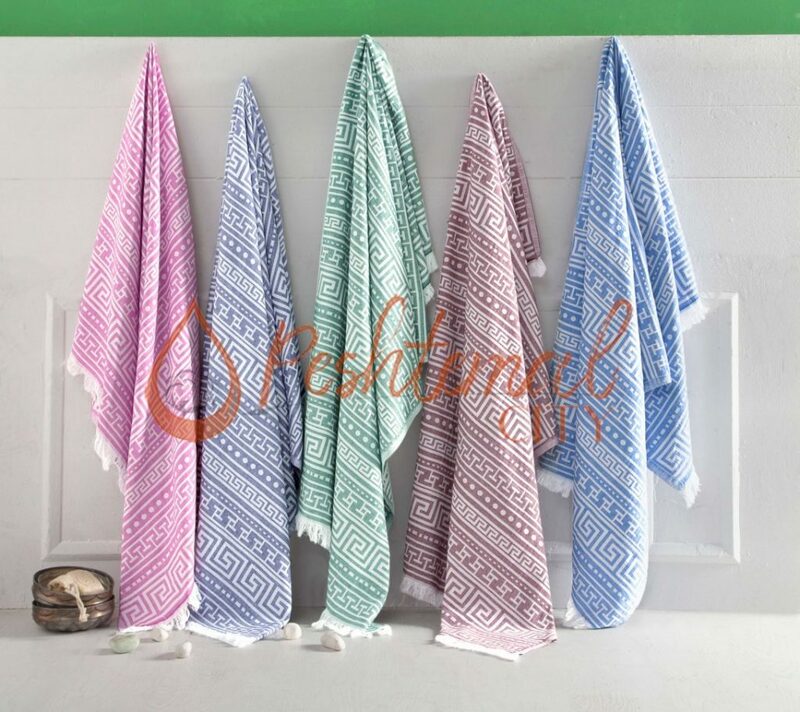 You can learn more about one of our comfortable & vibrant peshtemals on Pineapple Turkish towel product page! 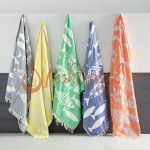 We’ve combined simplistic fish & fishbone drawings on the colorful texture of Pisces Turkish beach towel and added white fringes to both ends as a chic finish. 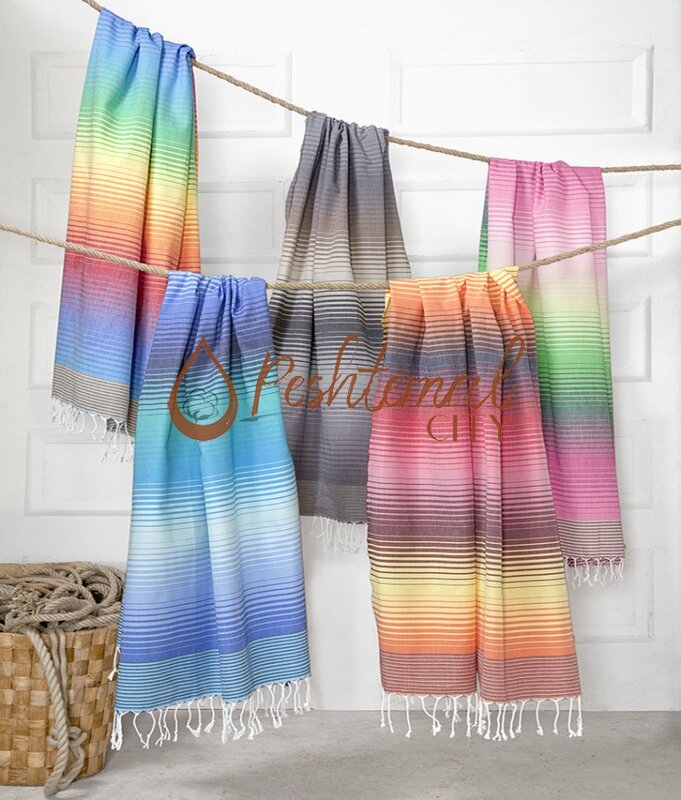 You can select various colors from the wide color spectrum we offer for Pisces Turkish beach towel to create a cheerful and vivid environment for summer 2019! 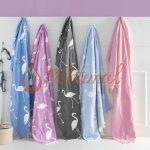 Woven 100% from premium quality Turkish cotton, Pisces Turkish beach towel is not only eye-catching but also extremely comfortable! 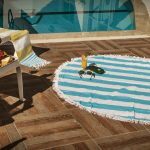 Your customers will be fascinated with both the dashy design and the comfortable use of Pisces Turkish beach towel! It is highly absorbent, quick drying, soft & durable! 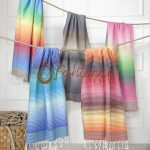 You can learn more about one of our latest fashion peshtemals on Pisces Turkish beach towel product page! Before we finish our article, we want to clarify some parts of our article to better express ourself! 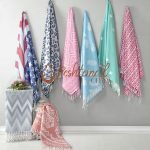 As you can see all our newest Turkish towels are woven 100% from premium quality Turkish cotton, and they are all absorbent, quick drying, soft, and durable. Why is this so important? 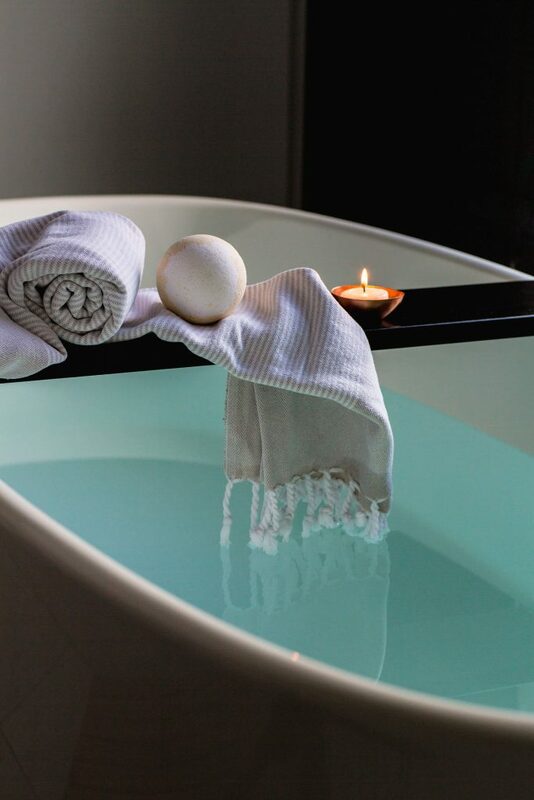 Turkish cotton provides balance between absorbency, and quickness of drying in towels while Egyptian cotton makes a towel absorbent and absorbent alone! Towels woven from Egyptian cotton are heavier and thicker. Thus, it takes a longer time for them to dry! It is important for you to provide your customers with vibrant, absorbent and quick drying towels as they provide your customers with ultimate comfort! 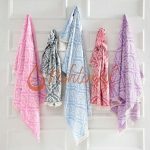 Choose Turkish towels for happier customers! Don’t hesitate to contact us for any questions or Turkish towels wholesale enquiries! You can discover our entire collection on our “products” page easily! We’ll be happy to co-operate with you towards providing your customers with the best! We wish you a happy year in 2019 and hope to see you in our new articles this year!